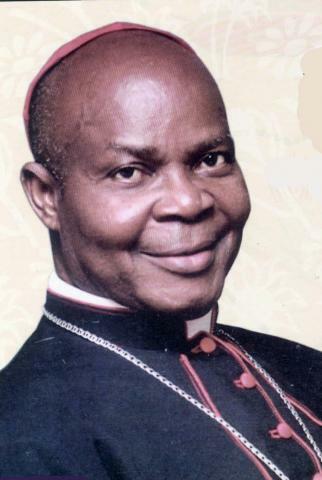 Retired Archbishop of Lagos His Eminence Cardinal Anthony Olubunmi Okogie has spoken, yet again, in undiluted terms on his assessment of Nigerian leadership. Speaking at the installation of Most Reverend Alfred Adewale Martins as the new Archbishop of Lagos, he blamed the country’s leaders for being selfish and stated that they do not care about the citizens. “By my handing over I have bowed out of the office as the archbishop of the Lagos Archdiocese and I give God the glory who kept me on in the Lagos metropolis as the Archbishop for 39 years,” he said. ‘‘Although government has come and gone in the country, both military and civilian, most of them did not have the interest of Nigeria or Nigerians at heart.